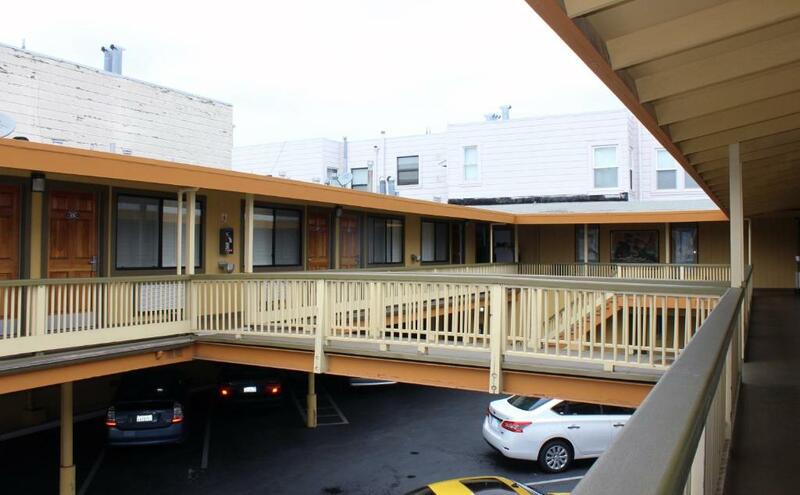 Complimentary Wi-Fi and Golden Gate Park five blocks south get guests geared up for Geary Parkway Motel where parking is free. The Geary Parkway has 20 rooms in a two-story building with exterior corridors. The elegantly decorated rooms have wood furnishings colorful fabrics and attractive artwork along with amenities like premium cable TV mini-fridges and microwaves. Wi-Fi is free. 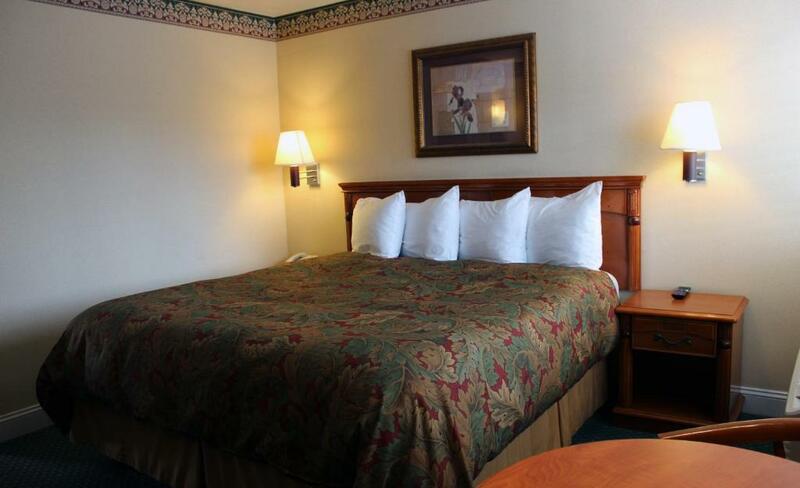 The hotel has 24-hour front desk and tour assistance. Two blocks east of Hwy 1/Park Presidio Blvd the hotel is in the Richmond District home to distinctive architecture and charming cafes and shops. Stroll the lovely green expanse of Golden Gate Park five blocks south of the hotel or explore The Presidio three blocks north. The iconic Golden Gate Bridge is two miles north and San Francisco Airport is 16 miles away. Park yourself at Geary Parkway for its Golden Gate Park-ready location and free Wi-Fi.